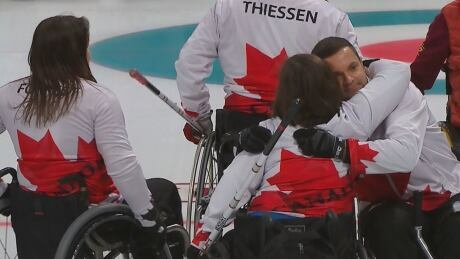 The Canadian wheelchair curlers earned the nickname "The Comeback Kids" at the Paralympics. In a way the team had to come back one more time — from the devastation of not winning gold — rallying one last time to win bronze. 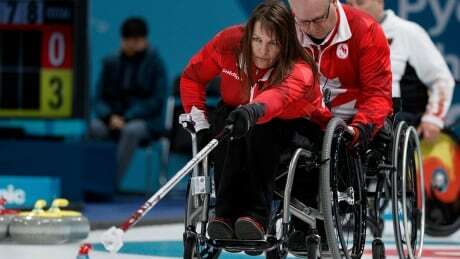 The Pyeongchang Games will be the first time Canada leaves a Paralympics without a wheelchair curling gold following a contentious semifinal loss to China that went down to the last stone. Prior to starting wheelchair curling at the age of 42, Ina Forrest had only touched a granite stone two other times in her life. Now, the back-to-back Paralympic champ is looking to win another gold for Canada. 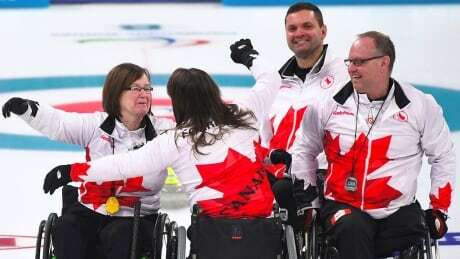 Canada's wheelchair curling team are guaranteed a Paralympic playoff spot after a 6-2 round-robin victory over Germany on Thursday in Pyeongchang, South Korea. 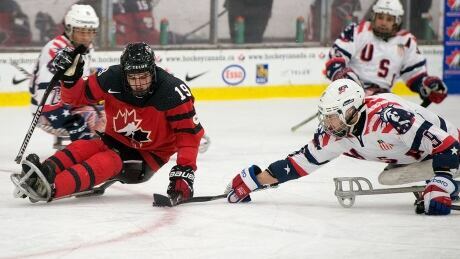 Canadian para hockey player Dominic Cozzolino idolizes Joe Sakic and always dreamed of following his hero into the NHL. A check from behind ruined that dream, but the opportunity of competing at the Paralympics has the Mississauga, Ont., native thinking big again. 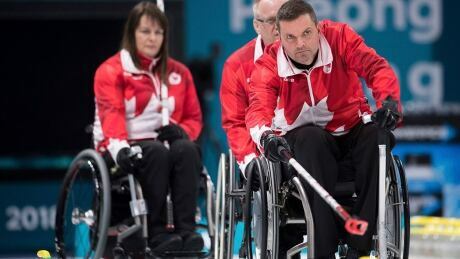 They’re playing with fire, but so far Canada’s wheelchair curlers have yet to be burned at the Paralympics in South Korea, where they've stayed in the hunt with three impressive rallies. 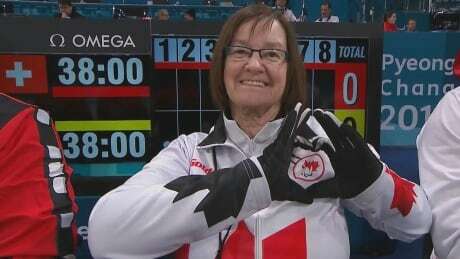 Canadian Paralympic curler Marie Wright can't stop smiling and everyone around her notices — it's just who she's always been. You'd never know by the way she carries herself what Wright has been through. 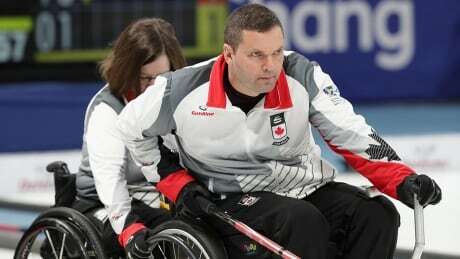 Here's everything you need to know to instantly become a wheelchair curling expert as Canada competes at the Paralympic Games in Pyeongchang, South Korea. 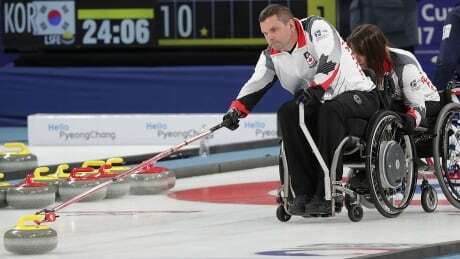 Team Canada began defence of its Paralympic title, winning two matches Saturday against Switzerland and Norway. The Canadians are looking to win a fourth consecutive gold medal and continue their dominance in Pyeongchang. You are currently browsing the archives for the Sports/Paralympics/Wheelchair Curling category.